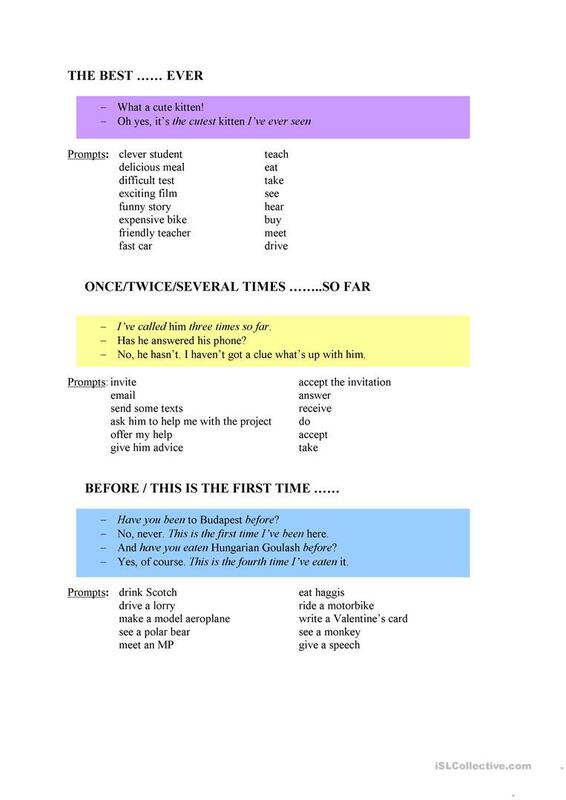 Mini dialogues to practise Present Perfect, Present Perfect Continuous and Simple Past. 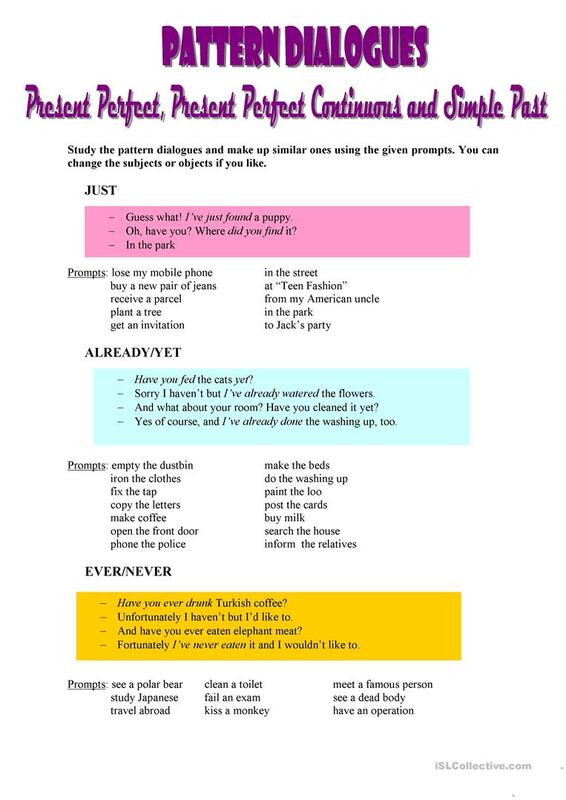 The present downloadable teaching material is best suited for high school students at Pre-intermediate (A2) level. 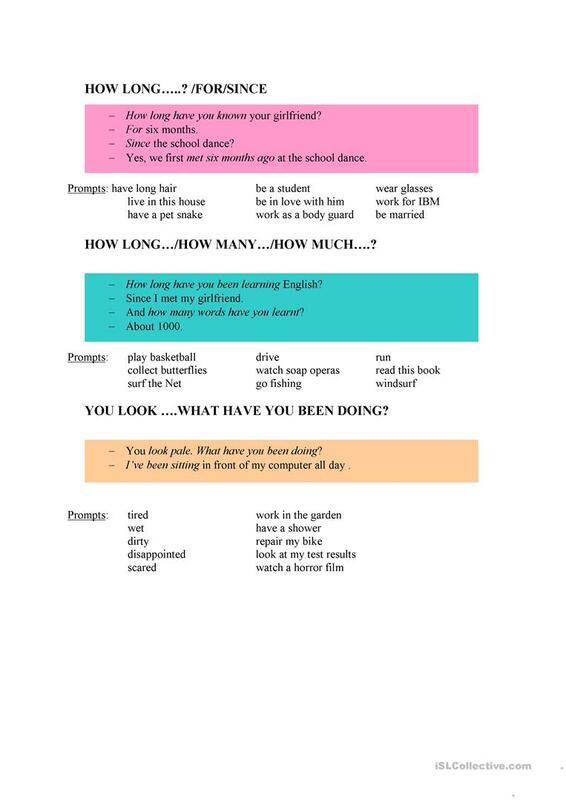 It is valuable for revising Verb tenses in English, and can be used for improving your pupils' Speaking skills.